Best and Missed In Luxury Resorts Wear Themed EBloggers Ball Cebu! Last weekend was full of glam and extravagance as the first ever EBloggers Ball Cebu was held in Movenpick Hotel Mactan Island Cebu. Presented by E! Philippines and Ever Bilena Cosmetics, the first EB Cebu Bloggers Ball was participated by top Cebu Bloggers and Social Media Influencers in the beautiful island of Cebu. The show was hosted by Janeena Chan and was started with a rocking performance of Cebu's Pride, Bethany Band. Then everyone loosens up as the party with DJ DAIKI in Ibiza's Electro Beach Festival ended the lavish EB Cebu Bloggers Ball night. But what happened during the event? There were awards given to top Cebu Bloggers and Social Media Influencers that night. Nominees of the two of the awards were announced days prior to the Ball. Everybody was excited and hopeful that their bets will get the iconic E Trophy. 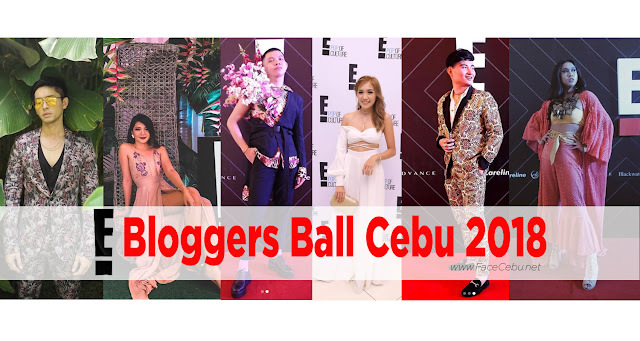 So let me show you the best and missed happenings during the first ever EB Cebu Bloggers Ball! Before I proceed, we thank Arlei Travel and Tours for providing the comfortable ride for Cebu Bloggers and Visitor Bloggers from Davao City. For bookings, please contact 0917-777-0045 or message their Facebook Page. MISSED NOMINEES: Not just these Bloggers do write articles in their sites in regards to Beauty and Fashion, these Bloggers can also pull off any outfit and stand out during events. 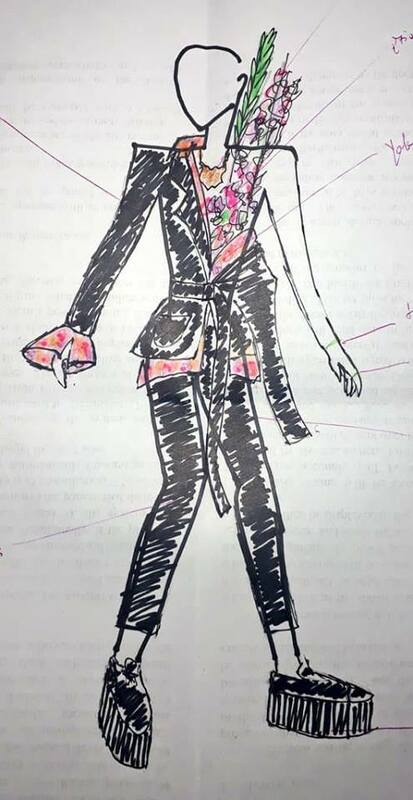 WINNER: MALAYA MACARAEG of Hay Malaya! 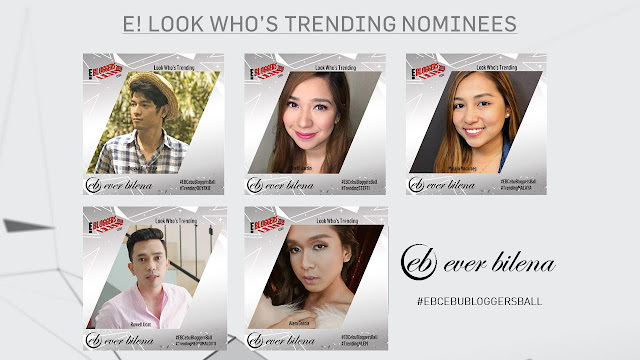 Personally, these Bloggers/Social Media Influencers can be good nominees for this category. MISSED CONTENDERS: Below Bloggers and Social Media Influencers are for me one of the Best Dressed Male and Female during that momentous event. Nicole Anne - Best Selfie Award! Kerr Quevedo, He designs/styles his outfit. Overall, the event was successful! Thanks to PIXIE DUST CREATIONS for everything! What do you think guys? These are my personal choices. Speak up and I welcome all your thoughts in the COMMENTS section below.